Let me help you restore alignment and balance to your body. My wholistic approach resolves chronic pain and tension, improves mobility, and increases athletic performance. My goal is to help you make positive and lasting changes in your body. Pain is often a symptom of being out of balance. We fall down. We get back up. We are resilient and adapt to the imbalances we are born with, the injuries we acquire, and the relentless movement patterns of daily life. Some tissues become too tight, tacked down, and immobile while others are overstretched and exhausted. 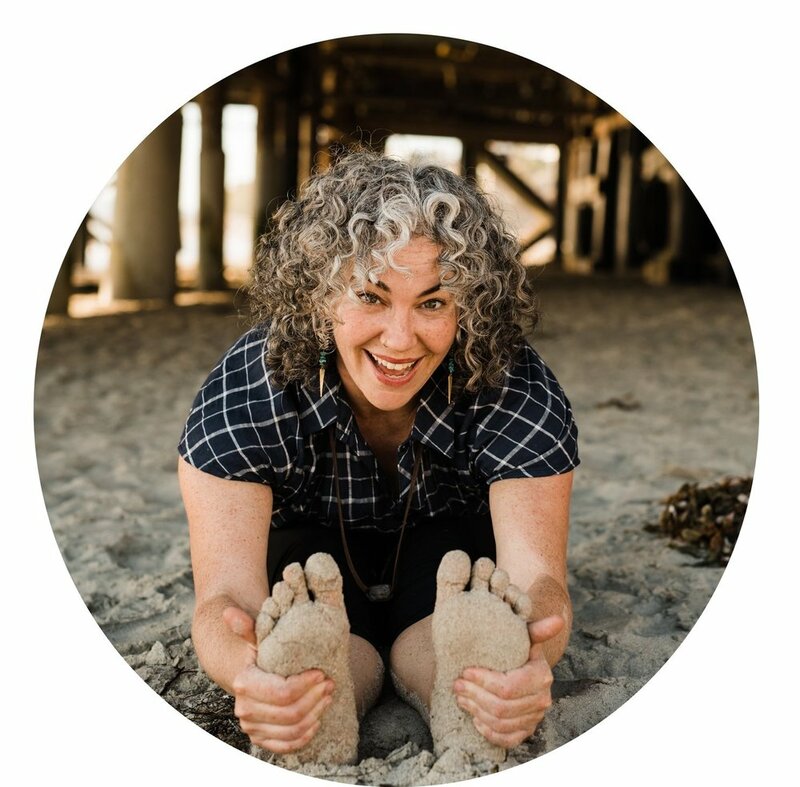 I use a combination of Rolfing, Craniosacral Therapy, Therapeutic Yoga, and movement education to help your body find a new relationship to alignment. By looking at your whole body and not just the symptom, I can identify the patterns of strain that are causing pain and restricting movement. Then, I address your movement patterns so that you don’t fall back into your old habits and you can continue to improve after our work together is done. When you live in a balanced body, you breathe more easily, you feel stronger and more flexible, and daily activities don’t wear you out.